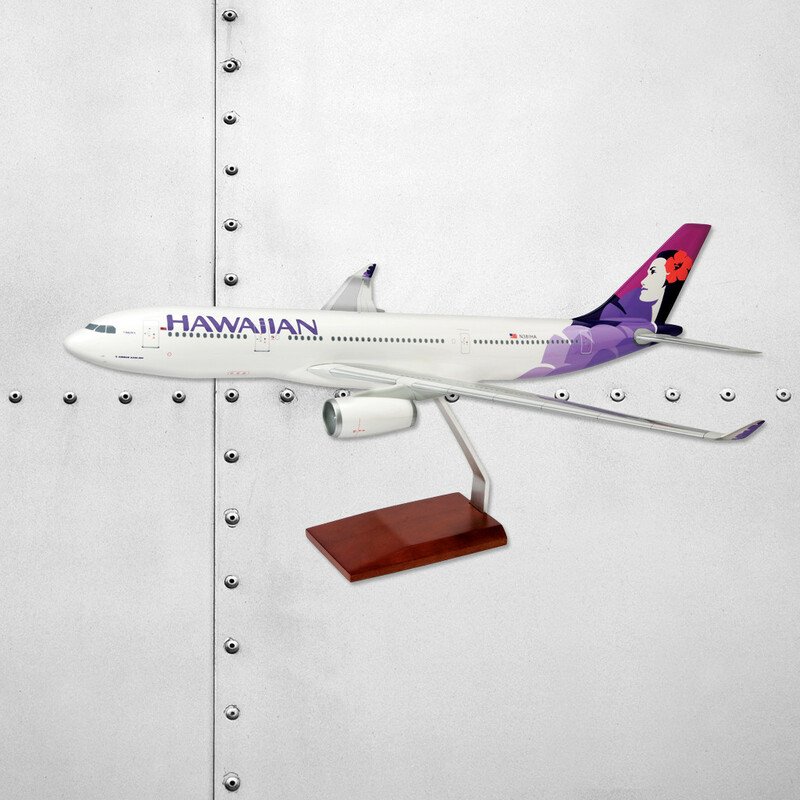 You may know we are great fans of Hawaiian Airlines and their fantastic brand. Infact we flew with them just a few weeks ago and will be bringing you our very own trip reports of our experience with the airline. But in the meantime, we are happy to see their new online memerobilia store open! 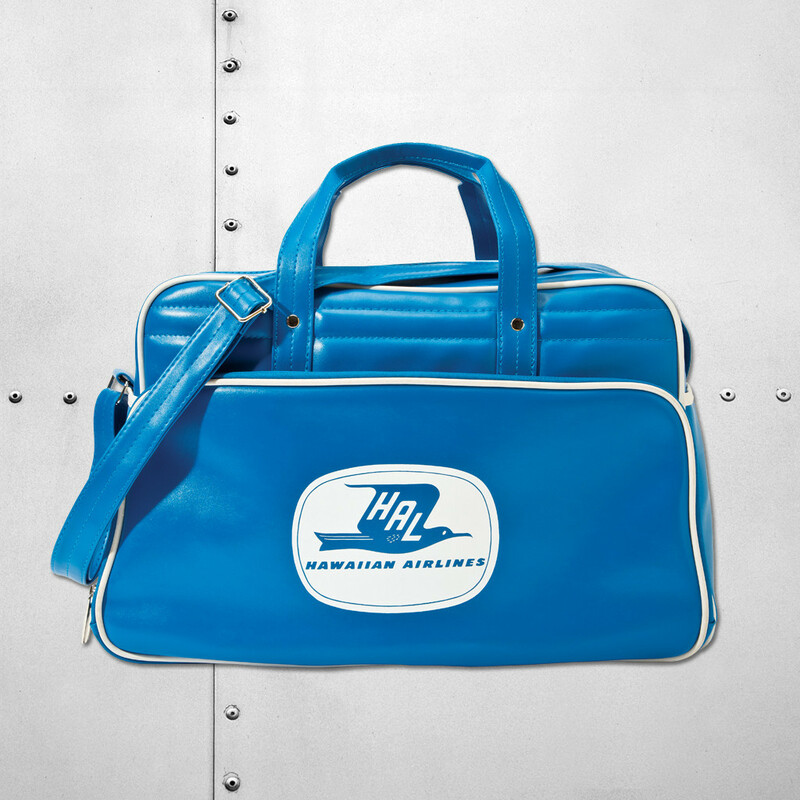 The store has a wealth of not otherwise available merchandise, including first class blankets, commemorative book, and awesome old-school flight bags, as well as special edition 1:100 premium scale model aircraft. With christmas just around the corner, now is the perfect time to steal yourself a real #avgeek gift! 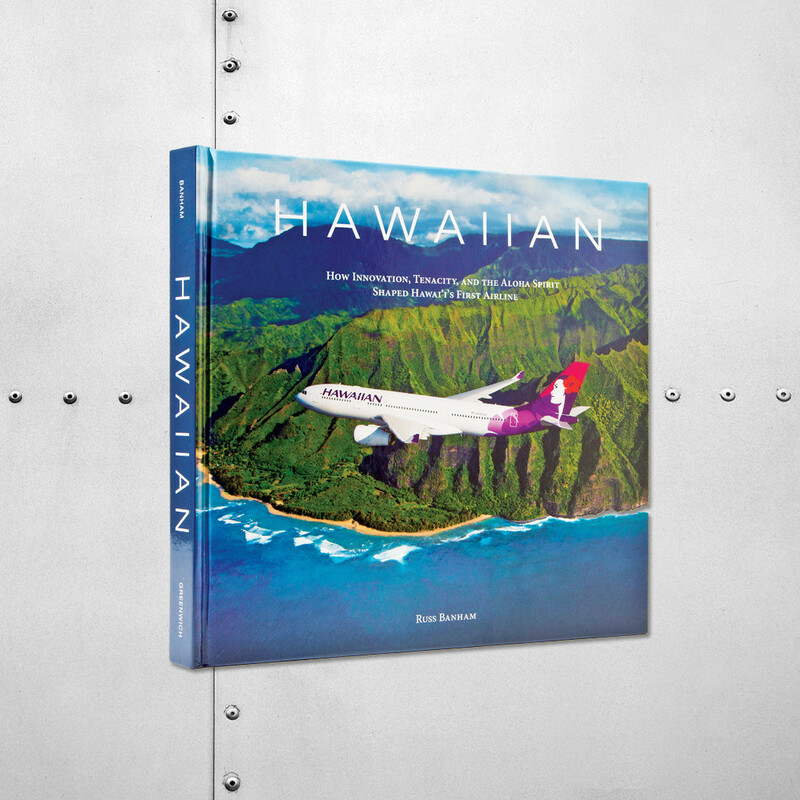 Visit shophawaiianair.myshopify.com to grab yourself something special, and don’t worry, they offer worldwide delivery!